Yonas Michael, formerly one-half of hip hop group U-N-I, branched out on his own in 2011 with Lost in Hollywood. Taking in his influences, from electro to funk, he continues the journey with the Before Blvck Swan Theory mixtape. 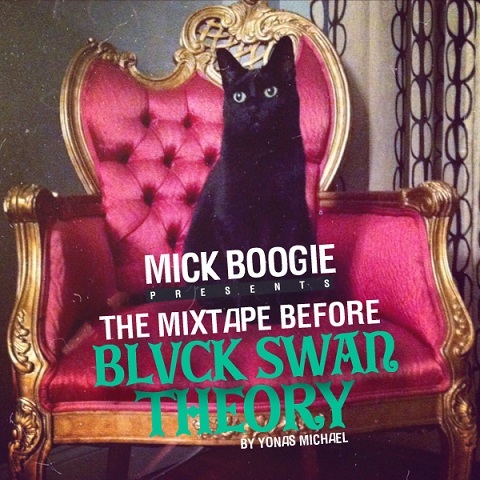 The precursor to second album Blvck Swan Theory, the tape is hosted by Mick Boogie, and features interpretations of tunes by the likes of Toro Y Moi, N.E.R.D, Brazilian Girls, and Poolside.